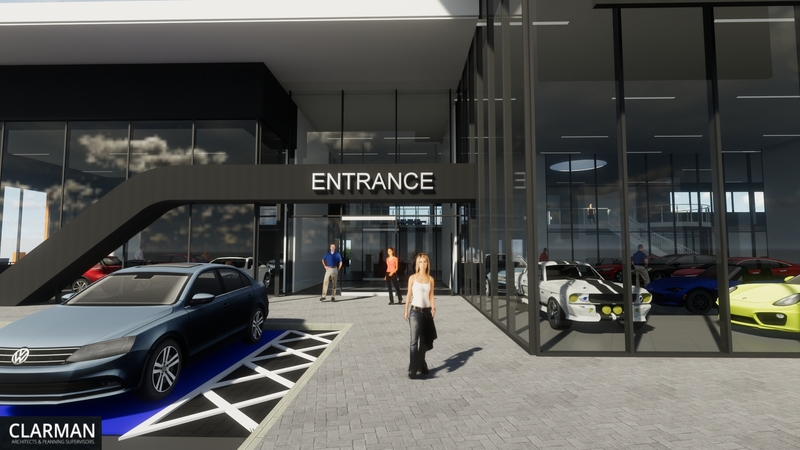 Works are due to commence on site within the 2-3 weeks on the new car showroom at Armagh Road, Newry for Shelbourne Motors. 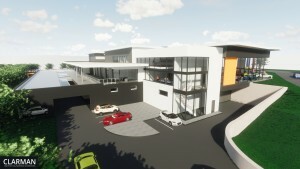 Clarman are looking forward to working with O’Hare and McGovern on this exciting new development. 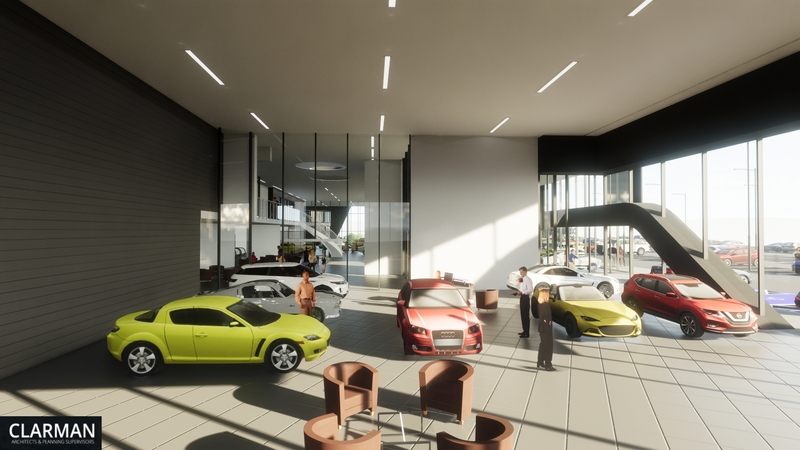 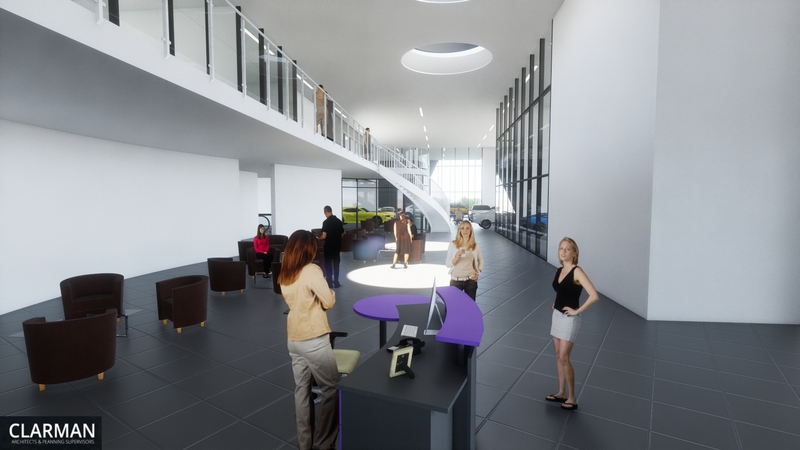 The video created above shows a 3D view of how this fabulous huge new showroom will look upon completion. Some great quality CGI pictures of the 3D design below. More pictures and details will be available on our Commercial Projects page under Shelbourne Motors Development, Armagh Road.